When coming to recovering lost data from OnePlus phone, we firstly figure out what situations can cause data lost from the Android phone. Refer to the following situations, each of which can be identified as the cause of a user not being able to access their photos, text messages, contacts, and other data that many users store on their OnePlus mobile phones today. Deleted data can be overwritten by other data. So, the user may need a solution that will recover the lost data right away. The solution used will also need to be foolproof so that all of the data is recovered and no info ends up missing or lost forever. 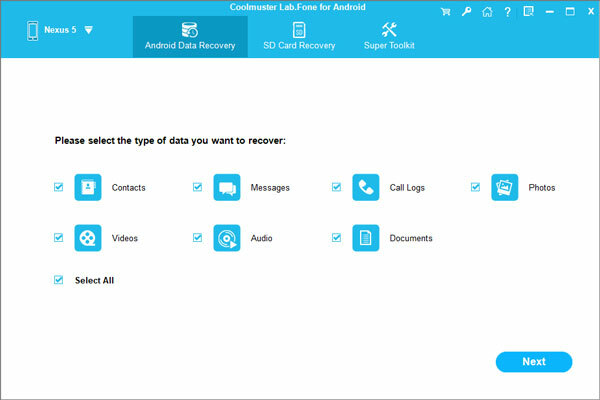 In either case, one solution that many users recommend includes the Coolmuster Android Data Recovery. 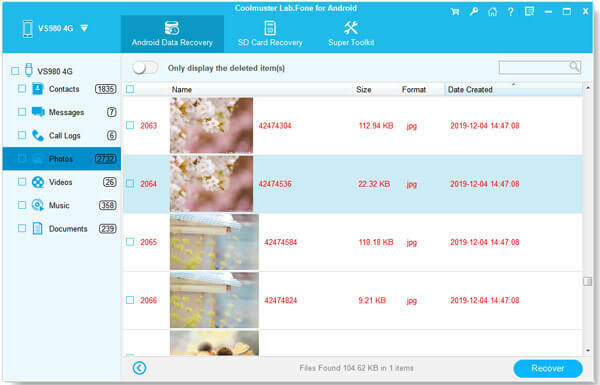 - Users can recover everything, including contacts, SMS, photos, videos, music, call logs, etc. - Data can be exported to the user's computer without any quality loss. - Supports not only OnePlus One/2/3/5, but also other Android based phones and tablets. Read the following guide to see how to perform the OnePlus data recovery process on your PC or Mac computer by using the OnePlus Data Recovery software. How to Retrieve Deleted Files from OnePlus 5/3/2/One? First of all, launch the OnePlus data recovery software after you downloaded and installed it on your computer. Link your OnePlus mobile phone to the computer via a USB cable. Open USB debugging on the phone and it will be detected by the program immediately. At last, preview the scanned out files and select those you want to get back. Then, hit the "Recover" button on the bottom right and the OnePlus Data Recovery software begins to recover the selected files and save them on your computer.